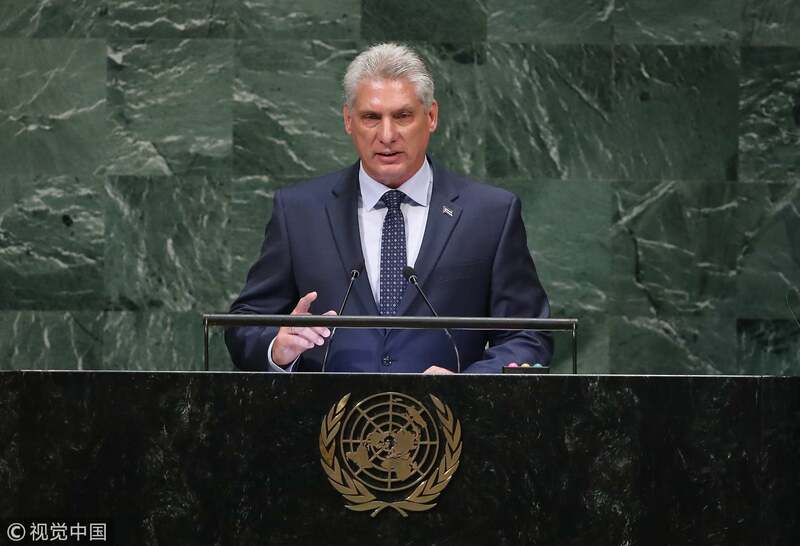 Cuban President Miguel Diaz-Canel came to China for his first official visit after he became the country's leader in April this year. He stopped in Shanghai to attend the opening ceremony of the China International Import Expo (CIIE) and then came to Beijing. Some commentators are debating the reasons behind his trip to China. But it's pointless to guess why the Cuban leader has come: As a socialist country, Cuba has maintained a special relationship with China. So it is natural and logical for him to visit China. 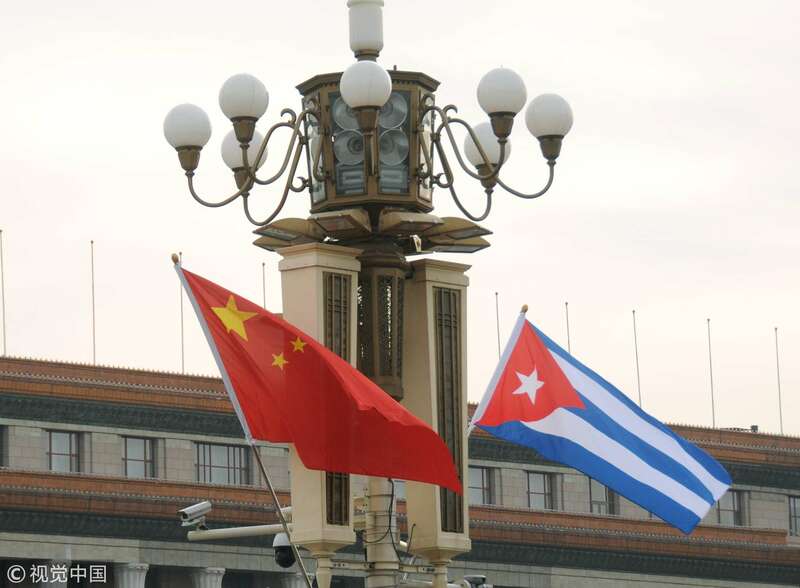 In 1960, Cuba was the first country in the western hemisphere to recognize the People's Republic of China. In the political field, except for a short period during the 1960s, the two countries have kept close ideological affiliation with each other. In the economic area, they have also cooperated in a mutually beneficial way. Cuba's economy has been suffering from the embargo imposed by the United States for more than half a century. Cuba calls it “a blockade” as the American sanction covers all areas, causing great damages of more than 100 billion US dollars. Before the 1990s, Cuba received great economic assistance from the Soviet bloc. Disunion of the Soviet Union cut off Cuba's external source of economic assistance all of a sudden. Since then, China has offered aid to Cuba in cash and in kind, and Cuba is grateful for China's generosity. Needless to say, under the leadership of Diaz-Canel, China-Cuba relations will proceed as smoothly and rapidly as before. It is even certain to predict that China's Belt and Road Initiative, which has been extended to Latin America and the Caribbean, will further boost the bilateral ties. Diaz-Canel's trip to China will propel people to ask whether he will discuss experiences and lessons of socialist construction with the Chinese leaders. It is said that the Castro brothers were interested in learning how China implemented its reforms and opened to the outside world. As Diaz-Canel is believed to be more reform-minded, it is certain that he will seek advice from his Chinese counterparts on how to promote economic and social development. China never sells its model of development to any country. 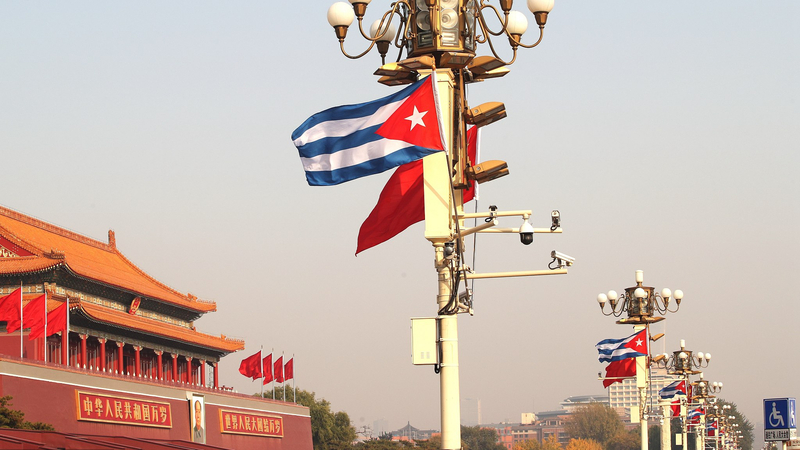 But Cuba can draw some inspiration from what China has been doing during the past four decades. First of all, Cuba needs to know that the market does not belong to capitalism only, and socialist countries can also make good use of “the invisible hand.” In today's Cuba, market forces have yet to play a decisive role in the economy. Second, Cuba needs to allow the non-public sector to play a more important role in the economy. It is true that private business has been moving forward, but the pace is quite slow. It would be a good idea to let some people get rich first, as former Chinese leader Deng Xiaoping suggested. The above two valuable points are closely related to the state of mind of both the leadership and the grassroots. But it's up to Diaz-Canel whether or not he will have a more liberal mind in the future than his predecessors. Author: Jiang Shixue is a fellow at the Charhar Institute and a Professor at Institute of Global Studies, Shanghai University.